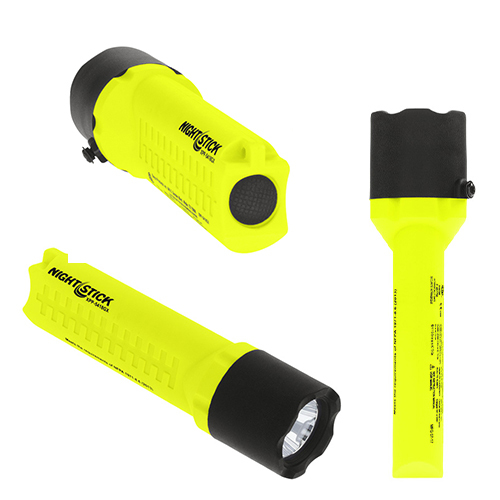 INTRINSICALLY SAFE WORK LIGHT | Pro Chem, Inc. This light is cETLus, ATEX and IECEx listed intrinsically safe for use in both above and below ground hazardous locations where explosive gases and dusts may be present. 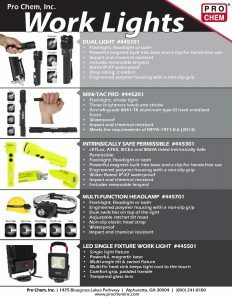 This mountable light is a great way to keep your hands free to get your work done safely. The mount has 140 degrees of adjustment to provide clearance around helmet-mounted equipment.